T.I. is with Tiny Harris, the kids, and the whole family in Maui, Hawaii. They took a bit of time off, and it was about time they did this because you have to admit that the Harris family did not have an easy year. 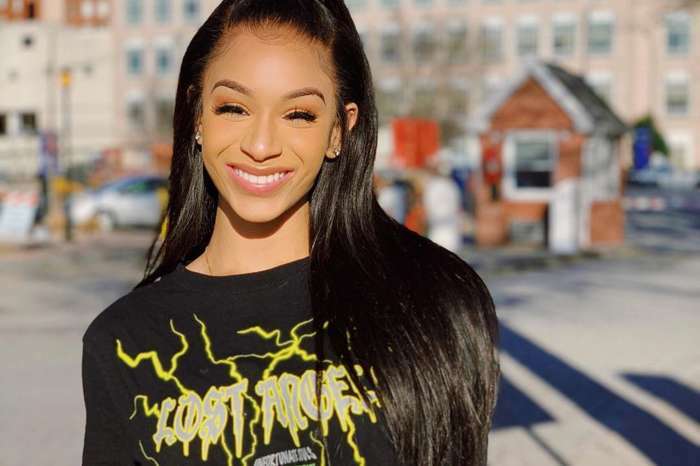 Tip lost his beloved sister, Precious Harris and the whole family was in pain after the tragedy. 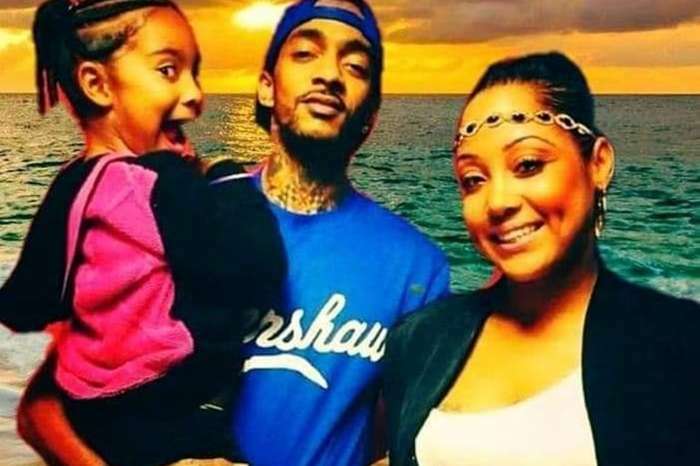 Now, with the murder of Nipsey Hussle, things escalated, and Tip just wanted to let everyone know that even though he’s on vacay with his loved ones, he did not stop thinking about what happened to Nip. He posted an emotional video on his social media account, and you can check it out below. 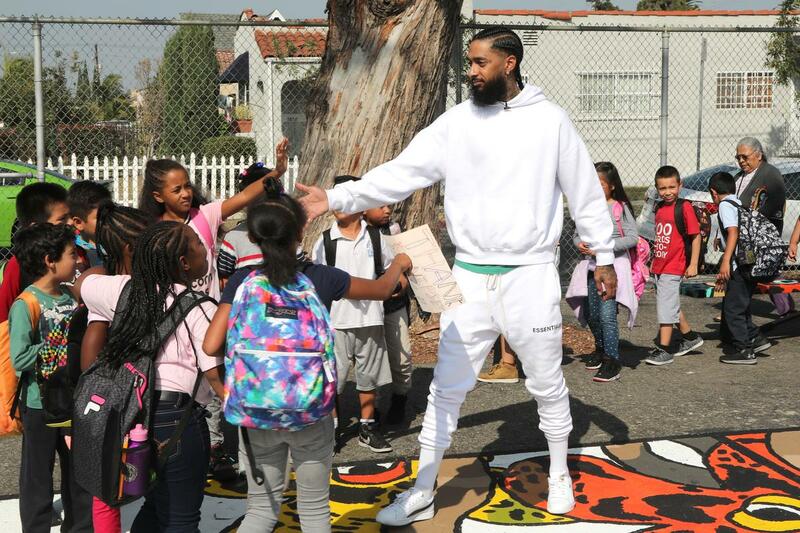 Nipsey’s memorial service will reportedly take place on Thursday morning at the Staples Center in Downtown LA, just as previously reported.